Are you ready to set up Project Hobbit for the first time? Insert the MicroSD Card into the adaptor and into the relevant port on your computer (USB or SD, depending on the kind of adaptor you have). Once it is finished writing, eject your MicroSD Card. 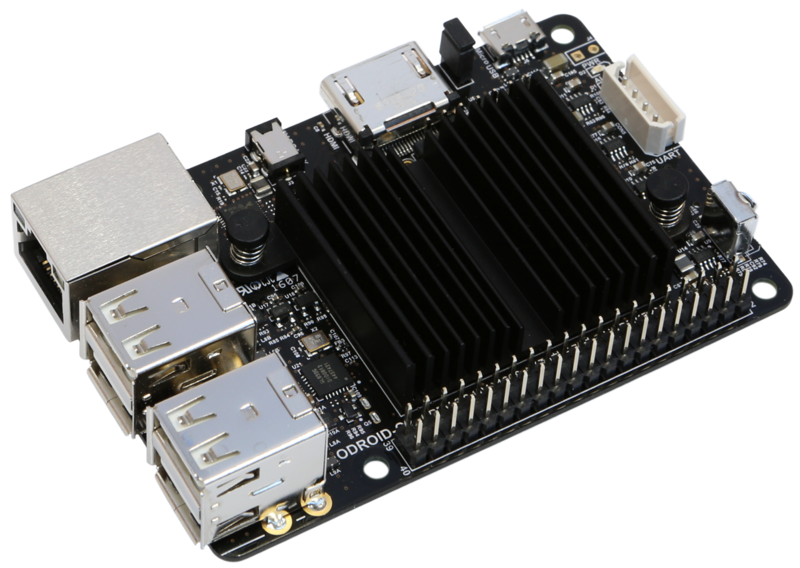 Now, let's get our ODROID-C2 ready! Insert the MicroSD Card into the ODROID. Connect the ODROID via Ethernet cable to your home router. Plug your ODROID into the power adaptor and the adaptor into a power socket. ...if you would like to access the Hobbit dashboard from a Windows computer you will need to install Bonjour. If you're a Mac user, you're in luck! It's already installed! You will be prompted to create your first admin account. Have fun!